PowerStream and West Mountain radio have collaborated to engineer a battery discharge test instrument designed for tiny batteries. For general purpose testing the West Mountain CBA IV is excellent, but its low-end accuracy is only 25mA. 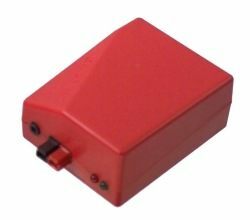 Thus there is a need for a tester for low current, for applications such as bluetooth, LEB, IOT, and sensors. In addition this tester can do pulse testing to simulate short transmitter pulses during an otherwise slow discharge. 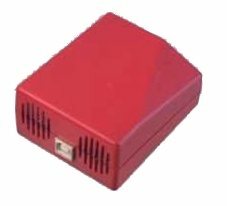 4-wire "Kelvin" test leads are available for accurate measurement of the battery voltage at the battery terminals, allowing for more accurate tests at higher discharge rates.